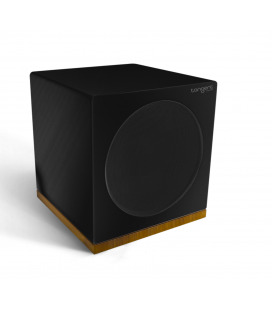 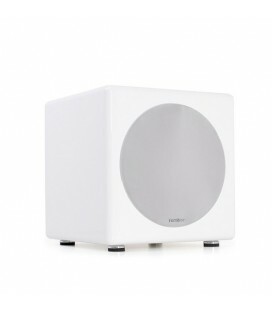 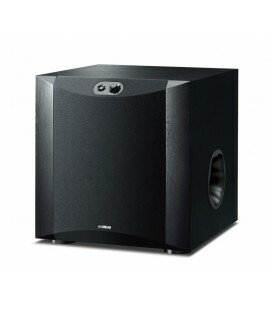 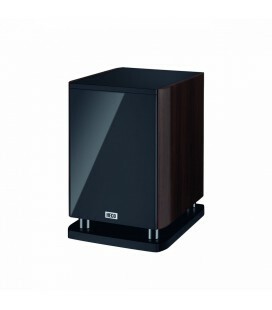 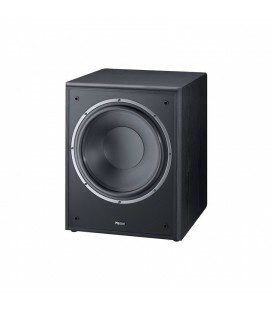 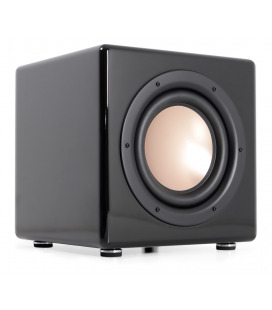 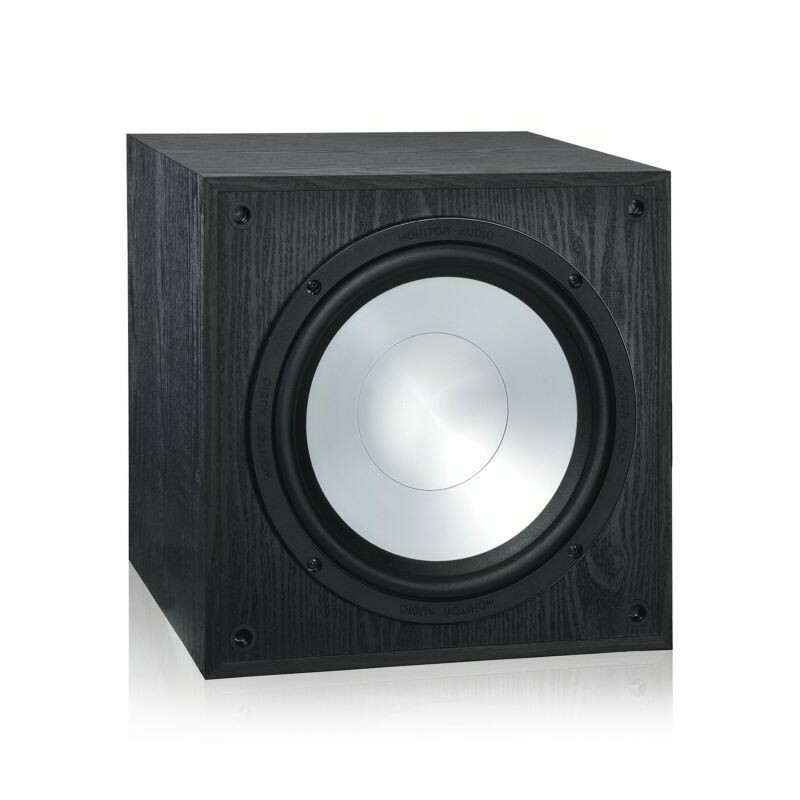 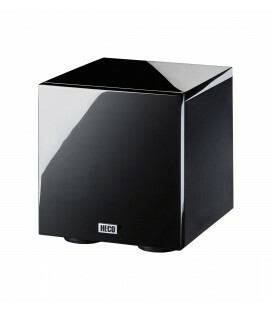 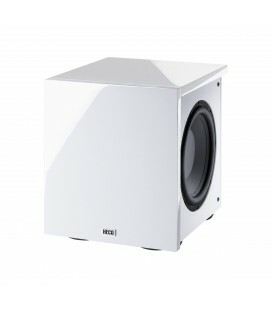 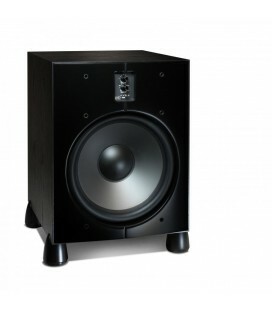 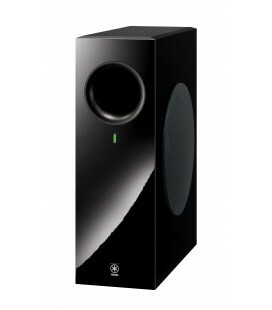 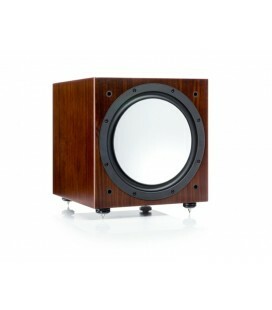 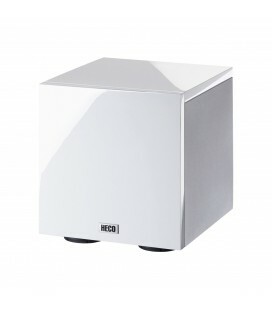 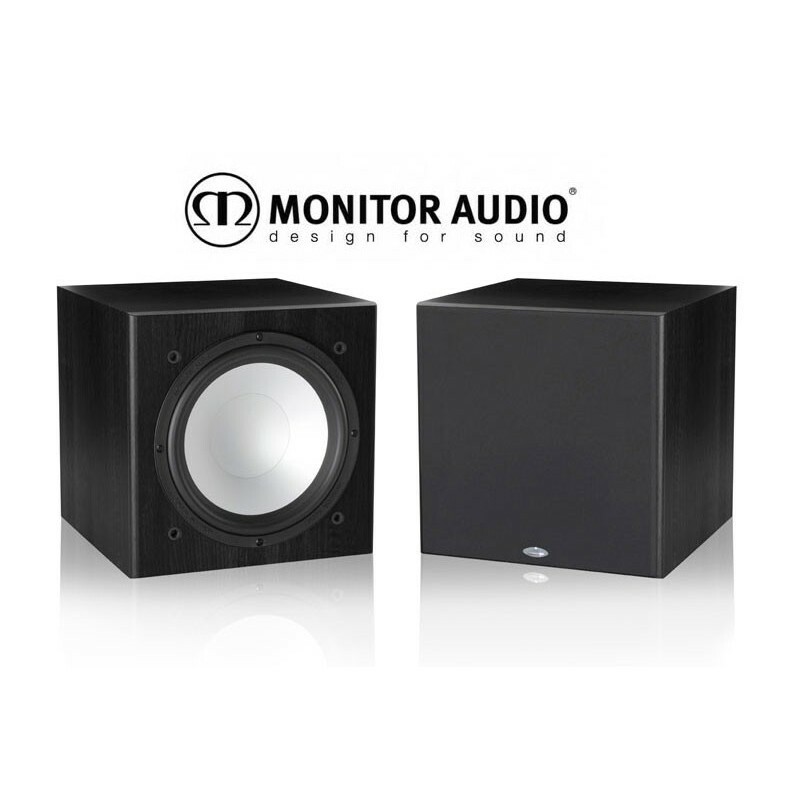 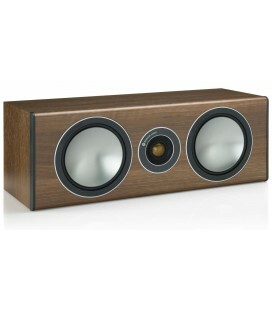 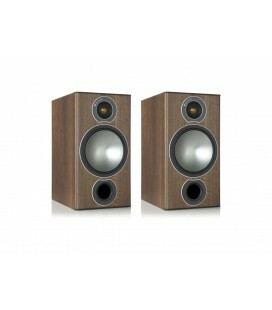 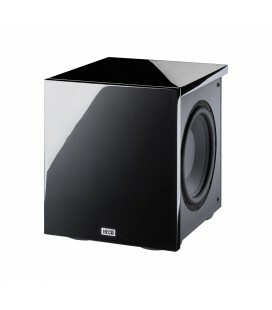 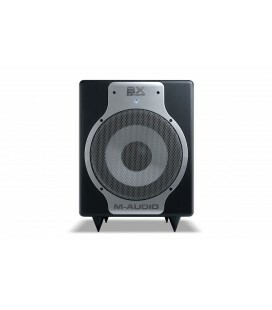 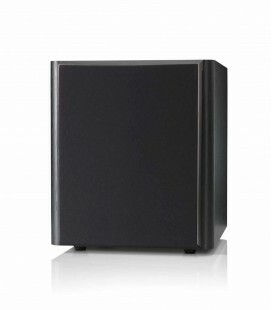 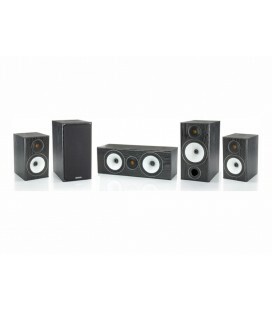 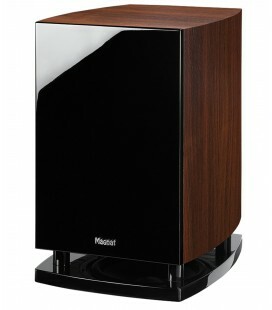 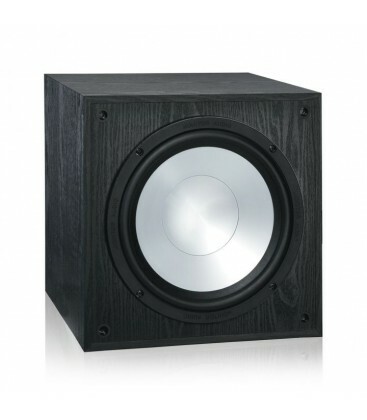 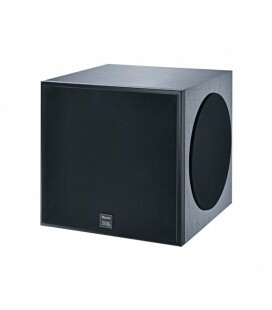 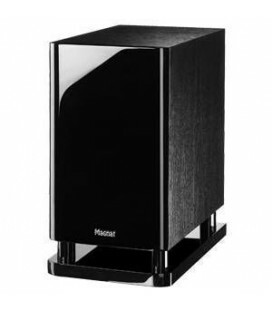 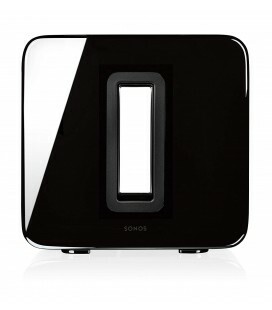 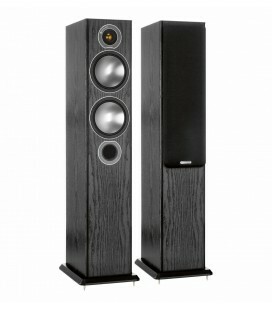 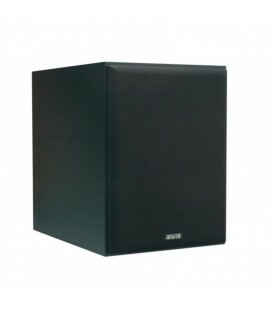 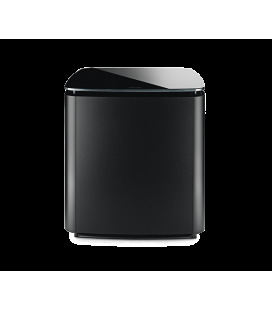 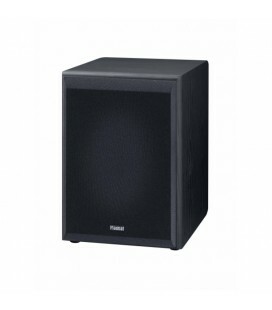 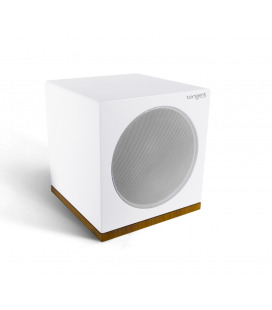 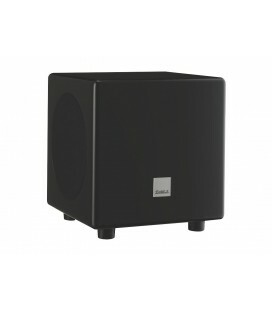 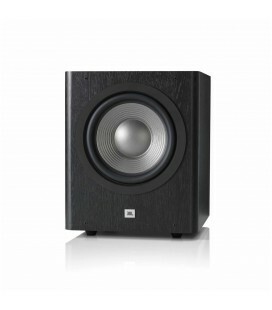 The MRW-10 subwoofer represents a significant step up from its predecessor – the highly regarded ASW100. 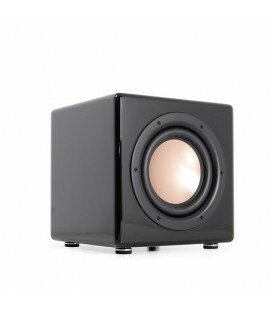 It’s as compact as its forerunner, but more potent in every respect. 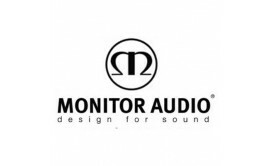 A new 10” MMP®II driver and 100 watt Class-D power amplifier have been devised in tandem to provide class-leading standards of control, speed and punch. 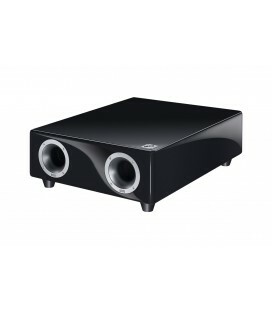 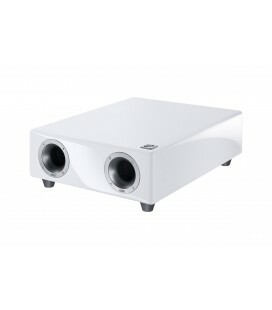 Featuring a new, fully integrated switch mode power supply, the new amplifier develops fifty percent more power than ts predecessor, adding grip and clean bass delivery below 30Hz.